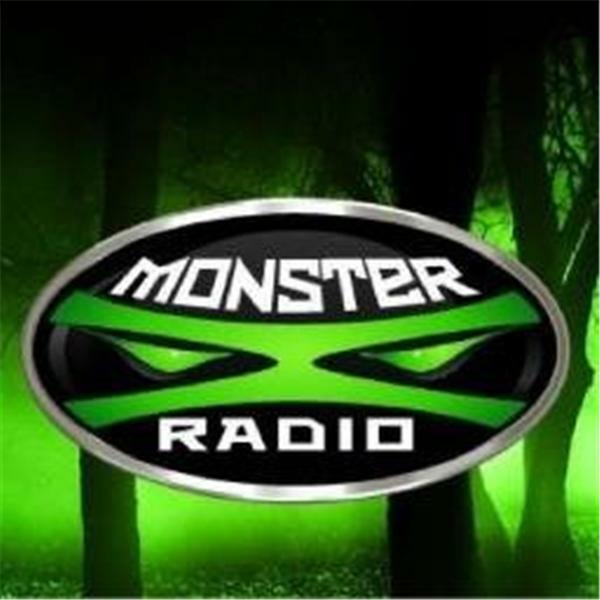 In this special Monster X Radio episode, Monster X hosts Gunnar Monson and Shane Corson talk with Julie Rench about their recent adventure with Marc Mysell to Ape Canyon and the site of the 'Fred Beck Incident' from 1924. Battling both inclement weather and harrowing terrain, the group hiked and climbed their way to the site. We will be featuring our interview with Marc this upcoming Sunday July 21st! This is an episode of Monster X that you won't want to miss! !